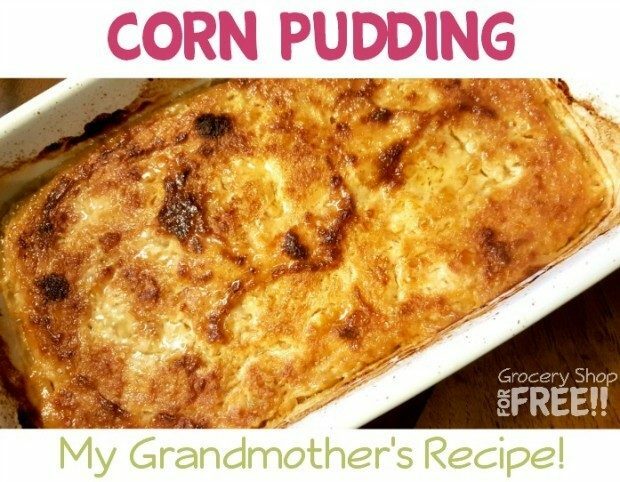 Corn Pudding: My Grandmother's Recipe! You are here: Home / Recipes / Corn Pudding: My Grandmother’s Recipe! 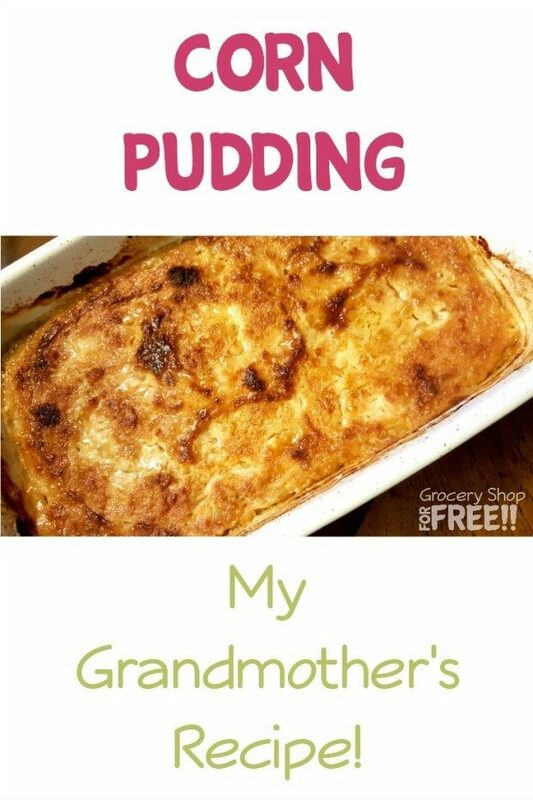 Corn Pudding: My Grandmother’s Recipe! But, having said that this Corn Pudding Recipe is one that is definitely NOT low to no carb! But, I wanted to share it with you because my family loves it. It’s my Grandmother’s recipe and the only time I cook it is Thanksgiving and Christmas dinners. It’s very simple to make and if your family loves corn, this is sure to become a favorite! Looks absolutely delicious! I love recipes that are handed down 🙂 Thanks for linking up at Pinspiration Monday! what temp is this baked on? That seems to be important info, huh? Sorry about that. 350 degrees.